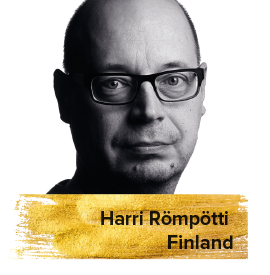 Harri Römpötti has worked as a freelance journalist and film critic since 1989. He’s specialized on cinema, comics, world music, alternative rock and literature. He has written books on Finnish comics and documentary cinema.